BAGUIO CITY – The local government recently finalized the updating of the city’s Merit Selection and Promotion Plan to serve as guidelines for the appointing authority in the selection and promotion of deserving officials and employees in the government service. City Human Resource Management Officer Augustin P. Laban III said once the MSPP will be finalized, it will be submitted to the Civil Service Commission (CSC) for approval and for implementation once the Commission will give its stamp of approval for the updated document. He said that the inputs to the city’s updated MSPP were the product of various consultations done by the City Human Resource Management office to the concerned stakeholders to provide for the selection and promotion policies that conform with the prevailing situation in the bureaucracy. Under the updates that were included in the MSPP, an employee cannot be promoted if he or she does not have very satisfactory performance rating for two rating periods or one year of service rendered. Further, vacated positions cannot be filled up once a previous appointment has not been approved to prevent the prevalence of chain appointments in the bureaucracy. Laban also emphasized that there has been an observation by members of the city’s personnel Selection Board (PSB) that there are a number of applicants who fail to complete the assessment, specifically the interviews and examination scheduled for the vacancy, thus, one of the pertinent provisions of the updated MSPP is for the eventual exclusion of the applicant who fail to undergo the required interview and take the exam will not be included in the final list of applicants who will be screened for the vacancy. According to him, the last update done on the city’s MSPP was done in 2007 or more than 11 years ago, thus, the need for the local government to update the plan to conform with the prevailing situation in the bureaucracy considering that there were numerous issuances by the CSC that also updated previous circulars on the selection and promotion of officials and employees. Laban explained the contents of the MSPP will still be subject to review and approval by the CSC prior to its implementation pursuant to existing laws, rules and regulations to provide the guildelines for the appointing authority in the appointment of officials and employees applying for various vacancies in the local government. 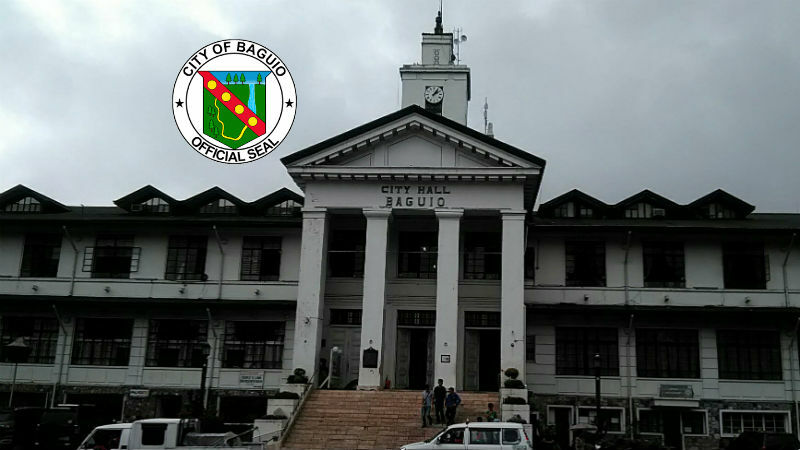 He called on city officials and employees to refer to the city’s updated MSPP when they have issues and concerns relative to the appointment of personnel in vacant positions in the different offices of the local government. The city’s MSPP was crafted by the local government pursuant to the provisions of Executive Order No. 292 and applicable civil service laws, rules and regulations to govern the selection and promotion of officials and employees to available vacant positions in the local government.